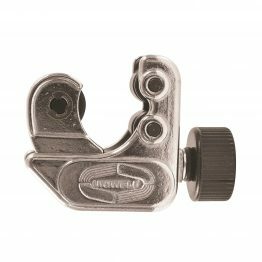 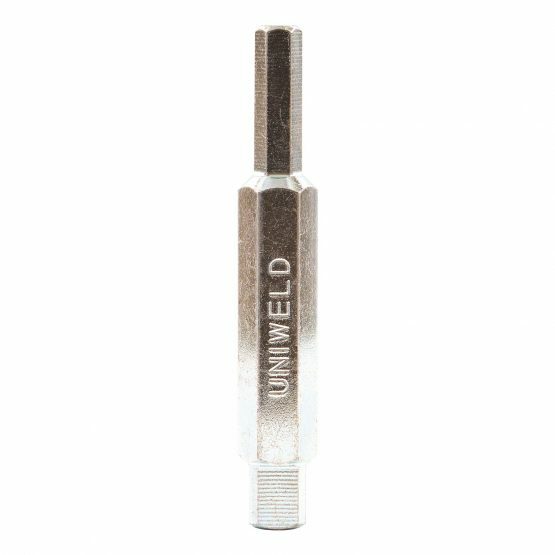 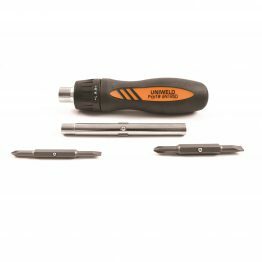 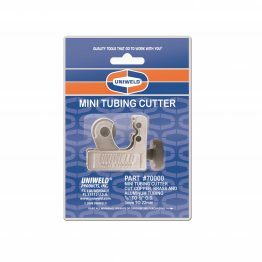 Ratchet Wrenches+ – Uniweld Products, Inc.
Uniweld’s 70022 is designed for use on compressor access valves and Acetylene B/MC tank valves. 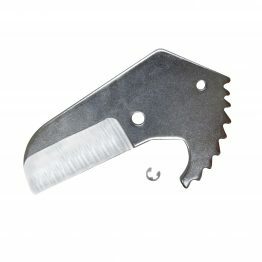 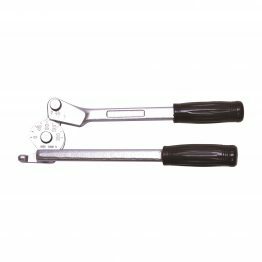 70074 and 70075 Double-end Reversible Ratchet Wrenches has an offset design for knuckle clearance in confined work spaces. 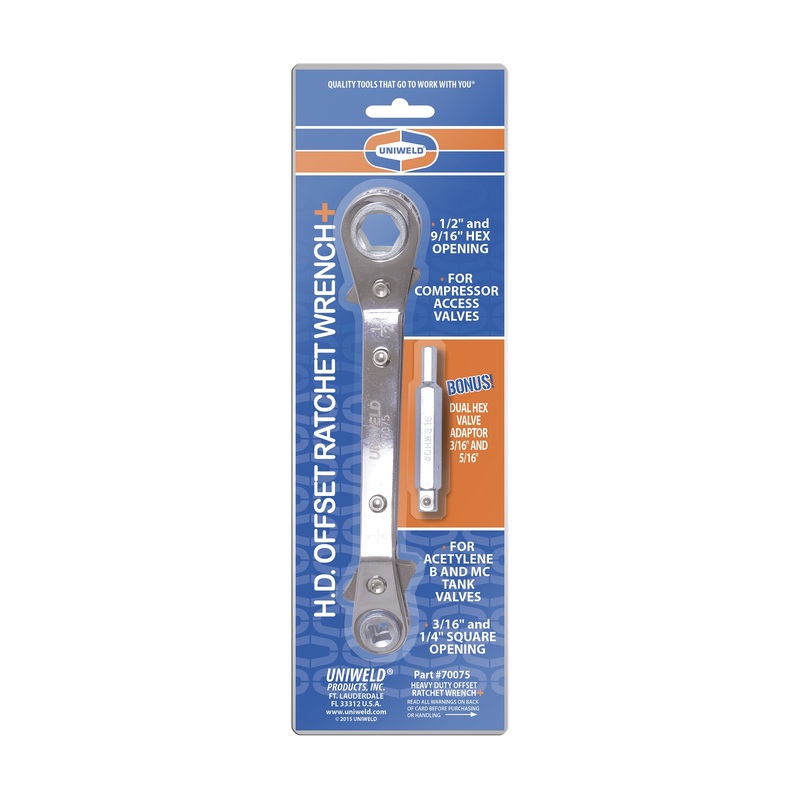 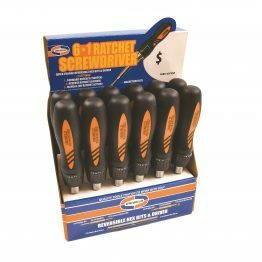 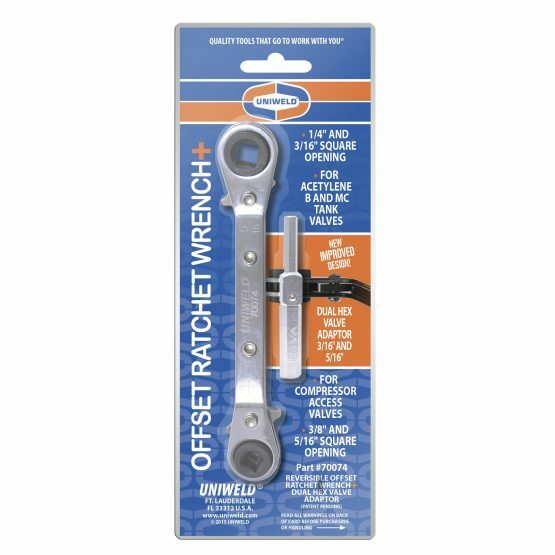 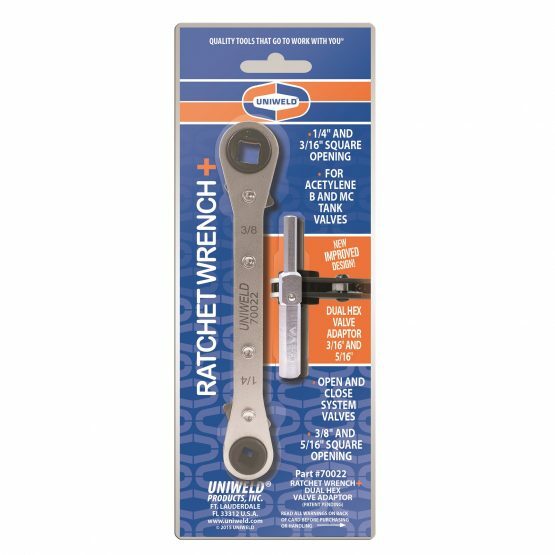 -Offset Wrenches are packed with Dual Hex Wrench Adaptors (DHVA for 70074 and DHW316 for 70075). 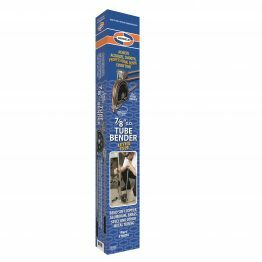 70022 For compressor access valves and Acetylene B & MC tank valves. Square opening: 1/4″ and 3/16″ at one end; 3/8″ and 5/16″ at other end. *DHW316 : Dual Hex Wrench Adaptor for use on 3/16″ and 5/16″ hex liquid and suction valves on residential and commercial equipment. 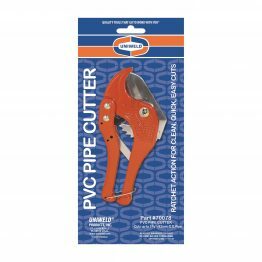 Fits Uniweld 70022 Reversible Ratchet Wrench, 1/4″ square socket. 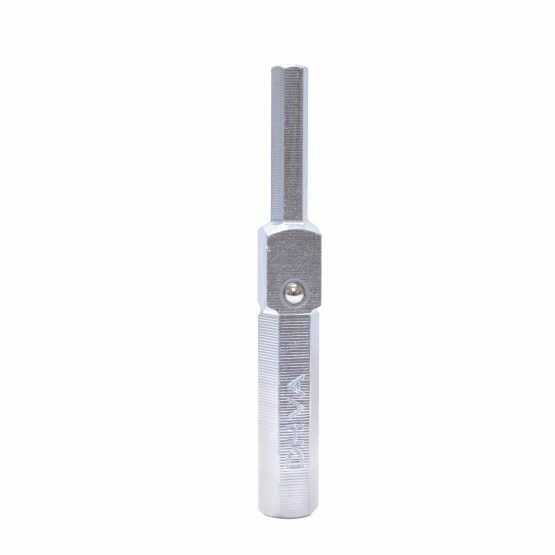 Heat treat alloy steel, plated to prevent rust.